Painted Daisy-(Chrysanthemum coccineum)Painted Daisy’s are showy and reliably hardy. 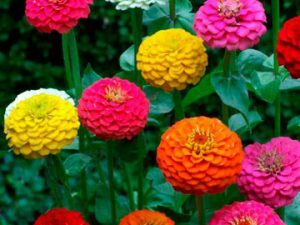 Gorgeous 3″ long-stemmed flowers come in red, yellow, orange, white and purple, often containing a combination of the above colors. The feathery bright green leaves of the Painted Daisy is finely divided and give the plants a delicate, ferny appearance. 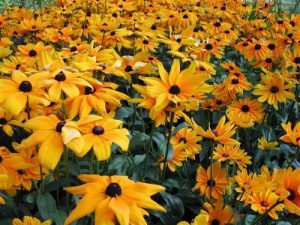 The Painted Daisy blooms in late spring, and may re-flower if cut back after first blooming. 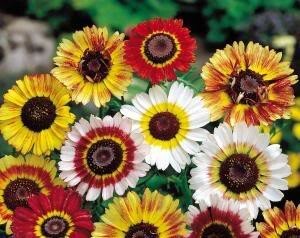 Painted daisy’s are easy to grow are drought tolerant and striking when planted in mass. The cut flowers last well in arrangements. 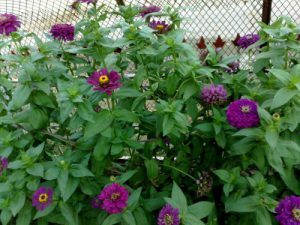 Plant in sun to partial shade. Sow Painted Daisy seeds outside 2 weeks before the last frost. Press onto soil surface as the seeds require light to germinate. Plant 4″ apart. Germination takes 20-25 days. 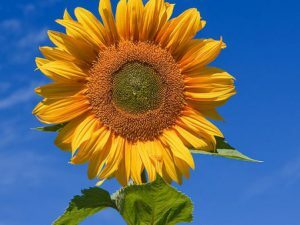 Thin 8 – 12″ apart when plants are 3″ tall.